The price of gold in Vietnam suddenly reversed on May 28, as global prices dropped, due to a strengthened euro, which eroded demand for the precious metal as an alternative asset against European financial turmoil. 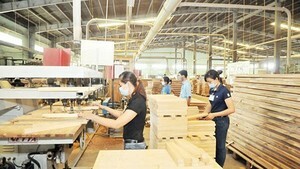 Domestic gold price fell by VND250,000 a tael (1.2 ounces) over the previous day. The metal was buying at VND27.65 million and selling at VND27.7 million as of 9:30 am Vietnamese time. According to gold traders, trading volume sharply dropped since bullion prices slipped VND28 million marks last week. The market direction was ambiguous as most investors had sold gold to book profits when the rates were above VND28 million while, there were few customers buying. Internationally, after fluctuating narrowly between US$1,205-$1,218 an ounce, spot gold finished at $1,213, a loss of $1.4 an ounce, or 0.1 percent. In Asia this morning, the metal swung between $1,209 and $1,211. 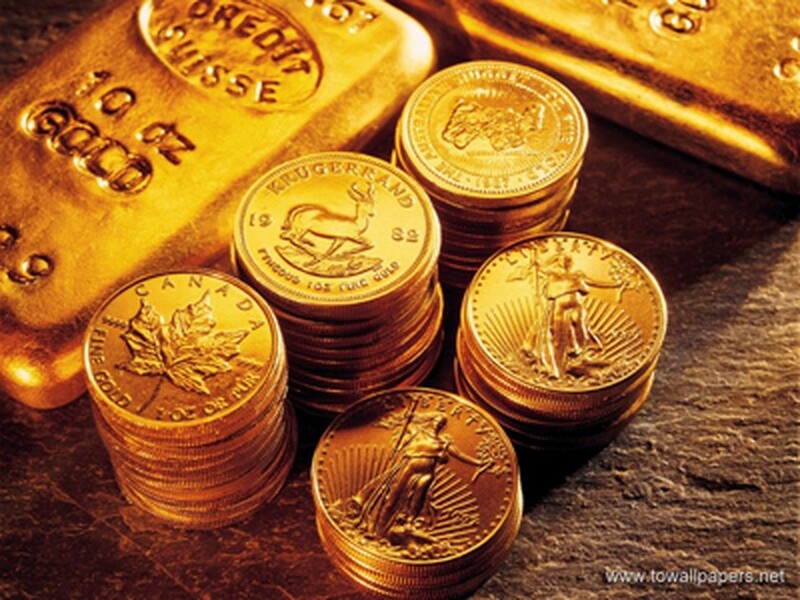 Recovery on the US and Asian markets reduced the lure to purchase the precious metal as a safe haven. However, international analysts still showed optimism for the prospects of the metal amid the puzzle of governmental debt and budget deficits, which remain unsolved in Europe. The euro exchange rate rebounded 1.5 percent on trading session in New York last night. However, it fell to near $1.23 a euro this morning. The shared currency has lost 7.3 percent against the US dollar this month. China denied the report on some western newspapers saying that it would review its holdings euro-based investment category. Earlier, this report fostered the devaluation rate of the shared currency. SPDR Gold Trust added 0.3 metric tons of gold yesterday, increasing its holding to a record 1,267.9 metric tons, according to the company’s website. Crude oil jumped in reaction to positive US economic indicators and the rally of US stock markets. The Commerce Department reported the US economy grew for a third consecutive quarter and the Labor Department said that unemployment was down. Crude oil futures for July delivery rose as much as $3.04 a barrel, or 4.3 percent, to $74.55 a barrel. The liquid surpassed $75 a barrel this morning.